Most drought tolerant plants require little water to thrive. The most difficult part of maintaining a drought tolerant garden may be finding the balance in the correct amount of water your plants will need. Drought tolerant plants come in all shapes and sizes. Shrubs, herbs, flowers, and more are available to fit your needs and are often happy when planted together. Echinacea “Coneflower” – this herbaceous flowering plant slightly resembles a daisy. It blooms from late Spring to late Summer. 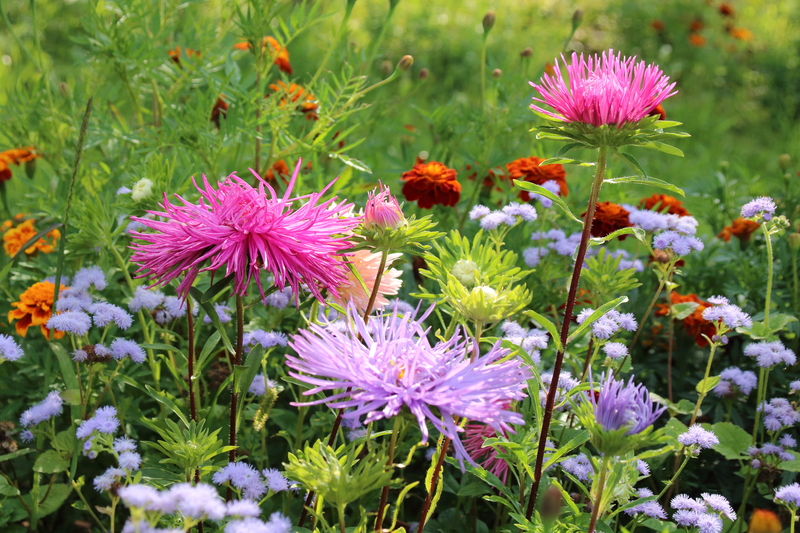 These blooms come in variety of colors and attract butterflies as well as other pollinators. It does well in many types of soil and can withstand drought with ease, as long as it gets plenty of sunlight. 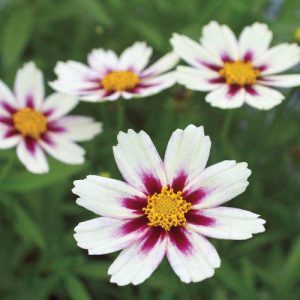 Coreopsis “Tickseed” – This perennial produces small daisy-like flowers by the multitudes. They come in many colors such as yellow, pink, and even bi-colors. It will bloom from early summer until the end of the season as long as it is dead-headed properly. Dianthus – this fantastic flower offers an array of colors that can be used in so many ways. Dianthus is happy in both containers and in the garden. It is low maintenance and very fragrant as it blooms from Spring and straight through to the end of summer. 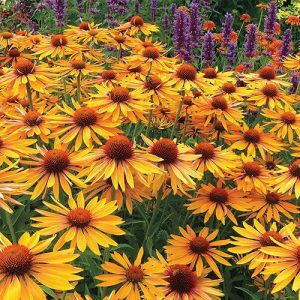 This tough perennial is happy in the heat and can withstand dry soil. Moody Blues® Dark Blue Speedwell – The speedwell is a beautiful perennial that offers a great vertical aesthetic to the landscape. They are typically problem-free and tolerant of almost all weather. The blooms are long and spike-shaped and make excellent additions to cut-flower arrangements. 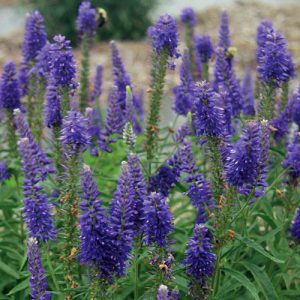 Plant Moody Blues® in a sunny area and it will happily thrive throughout the season! Fashionable Early Flamingo Phlox – this versatile bloom is a bountiful flower that loves a sunny area. These blooms are very fragrant and are available in a wide array of colors, although Flamingo is one of our favorites! Phlox is tolerant of sun and dry soil, but sometimes it does prefer some light shade.